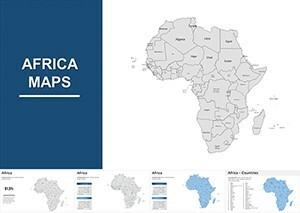 Editable Africa Keynote maps - second largest continent after Eurasia. 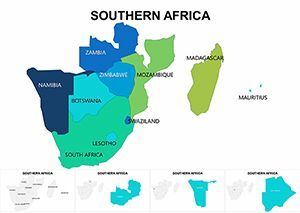 Much of the continent is located in the Northern Hemisphere. 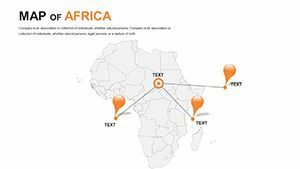 At the heart of Africa lies an ancient platform, so on the mainland is dominated by plains. 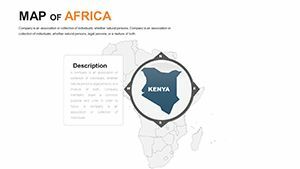 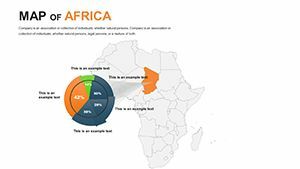 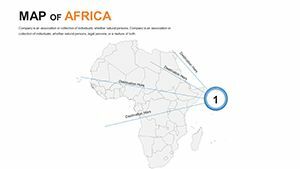 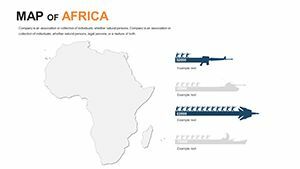 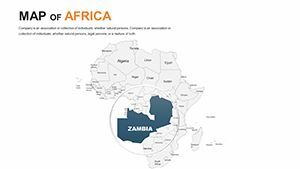 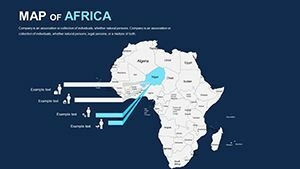 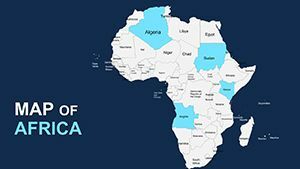 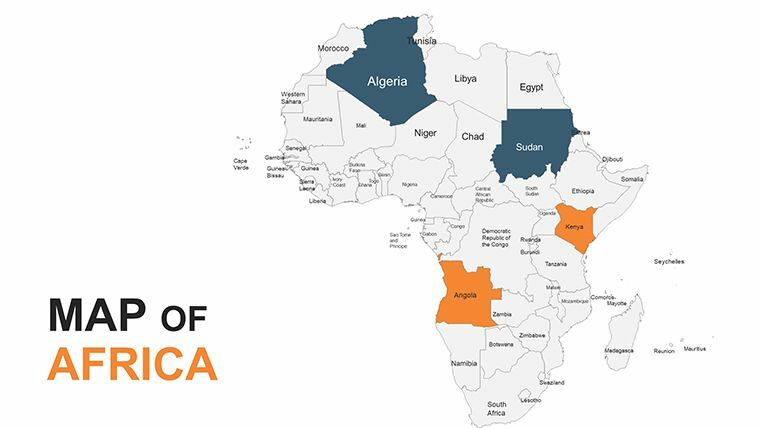 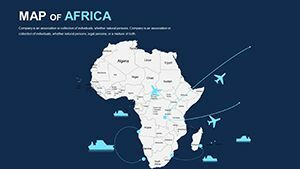 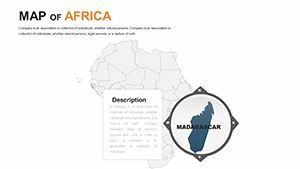 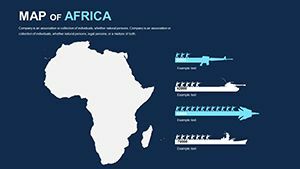 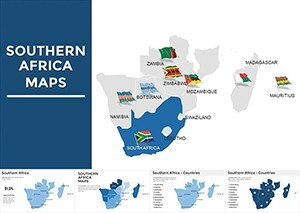 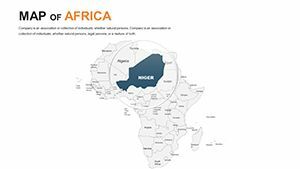 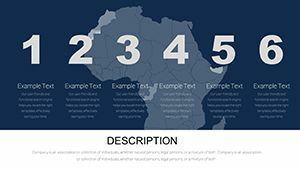 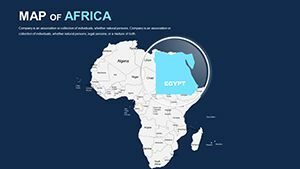 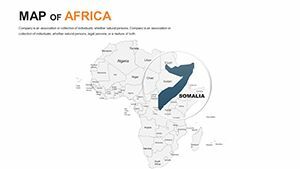 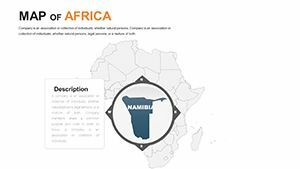 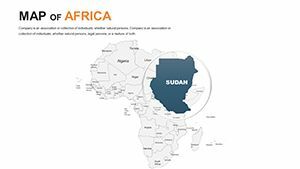 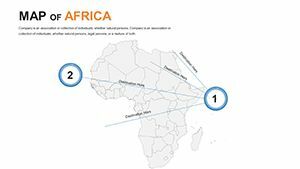 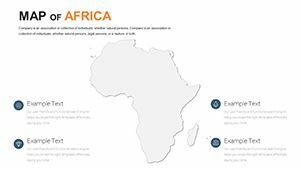 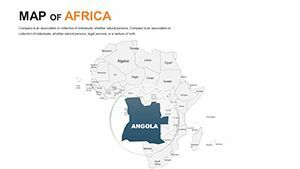 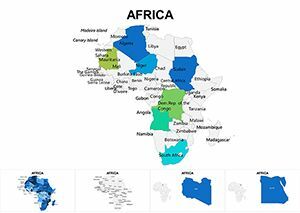 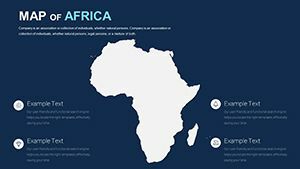 Download Keynote Editable Africa maps for presentations.